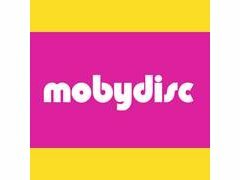 Mobydisc has vacancies for mature minded people to work as DJ's at weddings and parties. We supply training, equipment and guaranteed weekend work. You supply enthusiasm, neat appearance and car. CLOSING SOON GIVEAWAY: Be In To Win A 3 Minute Showreel!